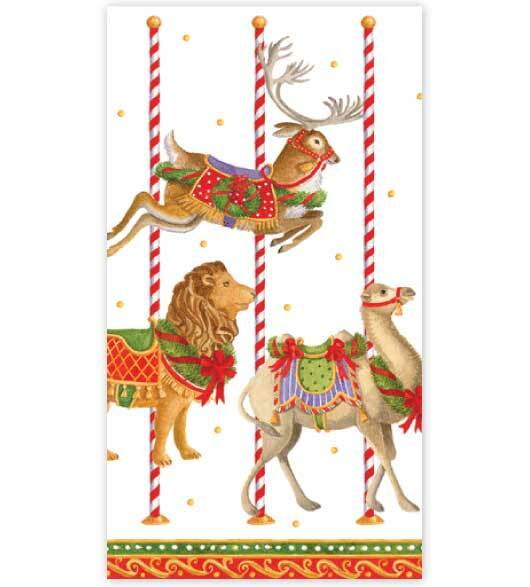 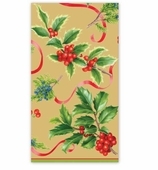 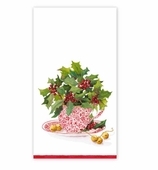 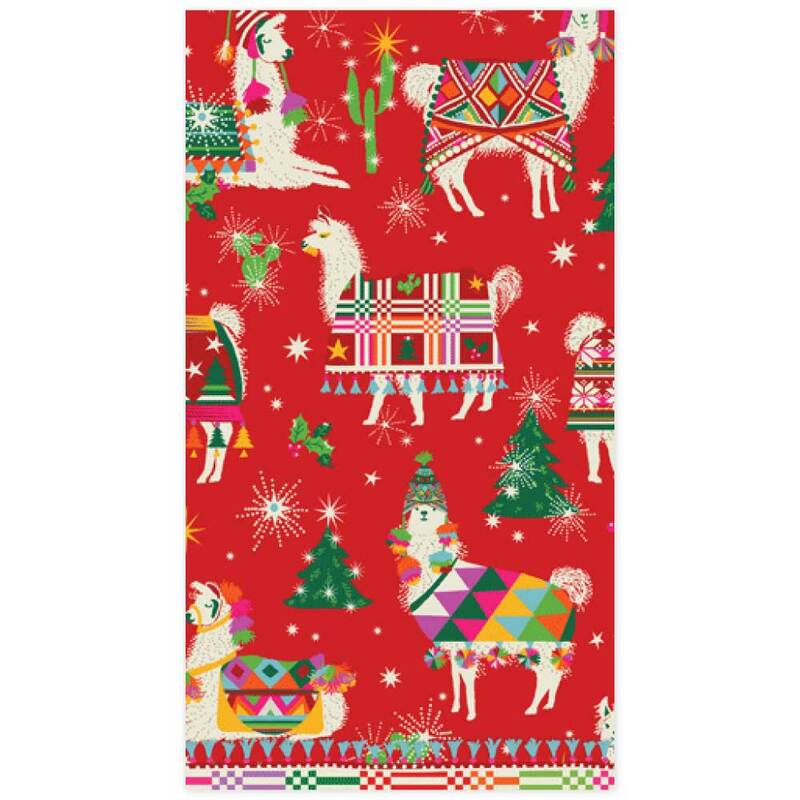 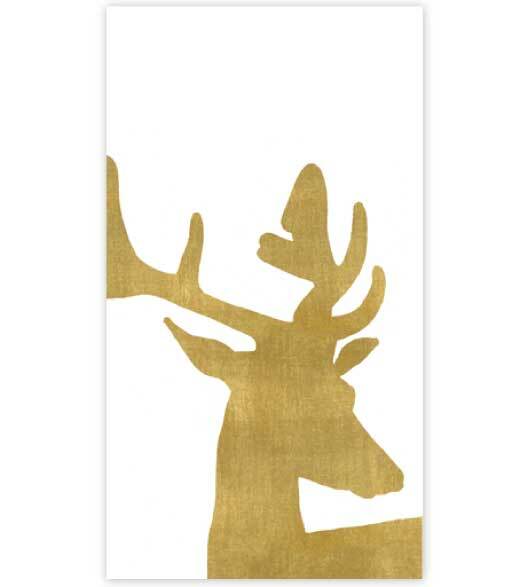 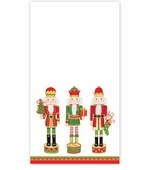 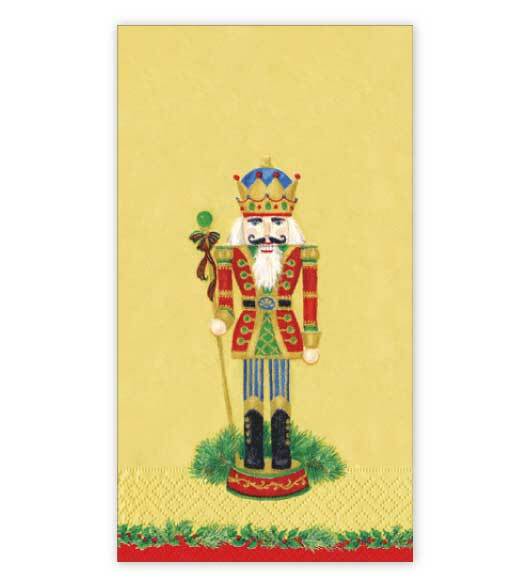 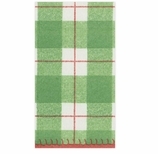 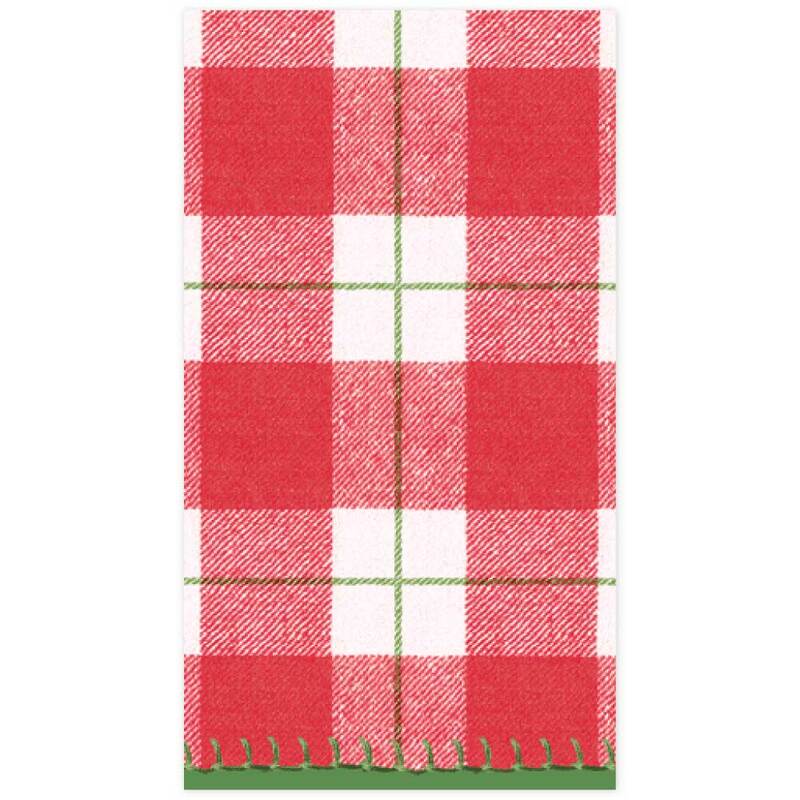 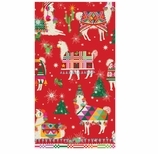 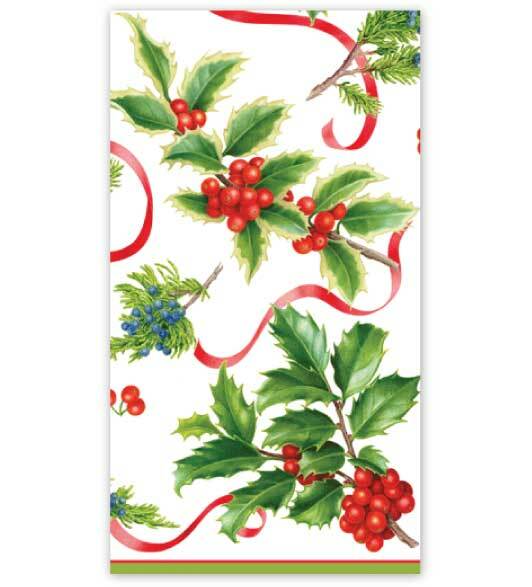 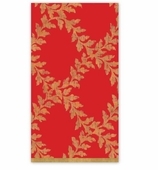 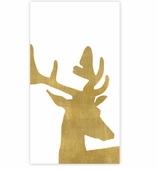 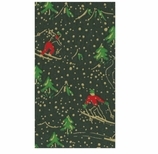 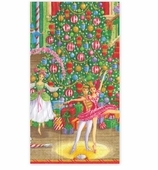 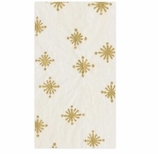 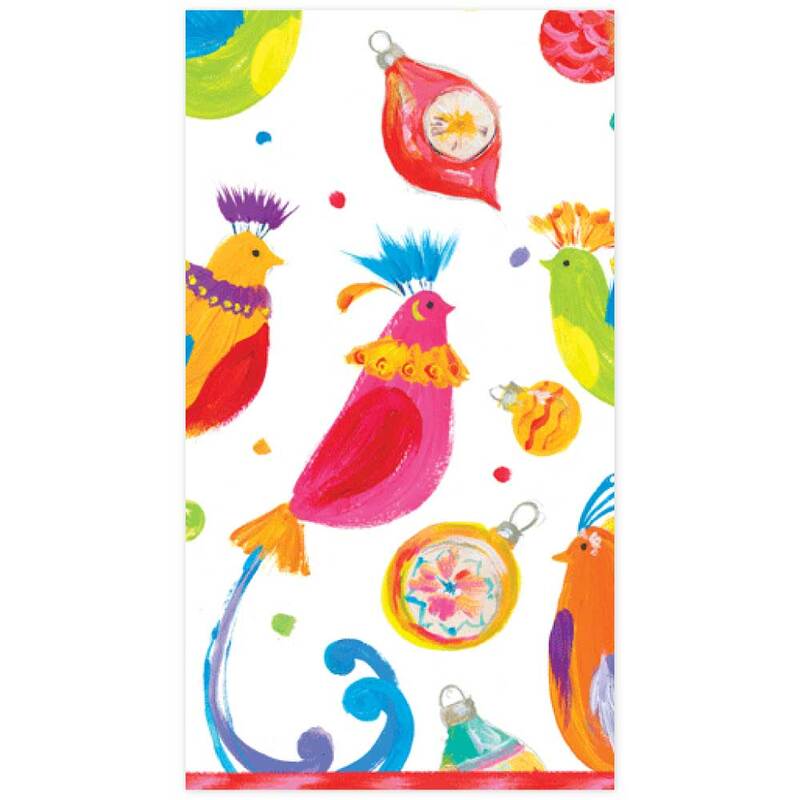 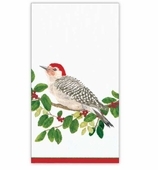 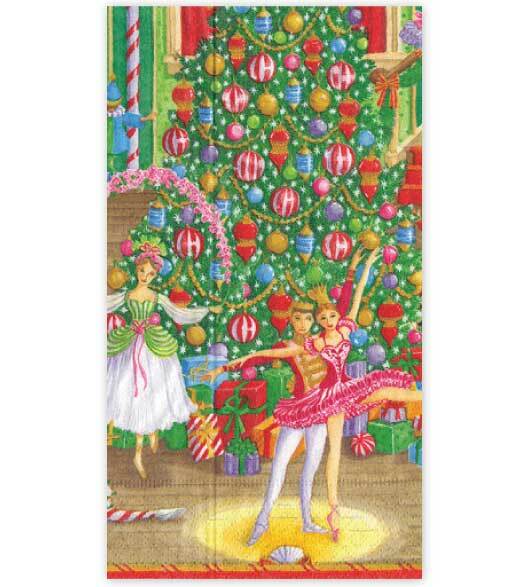 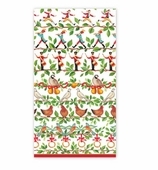 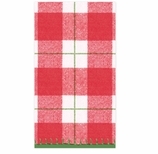 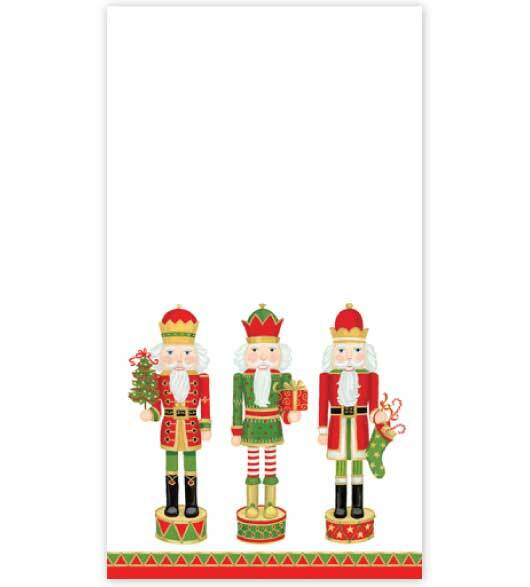 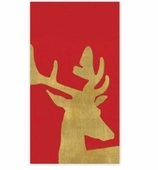 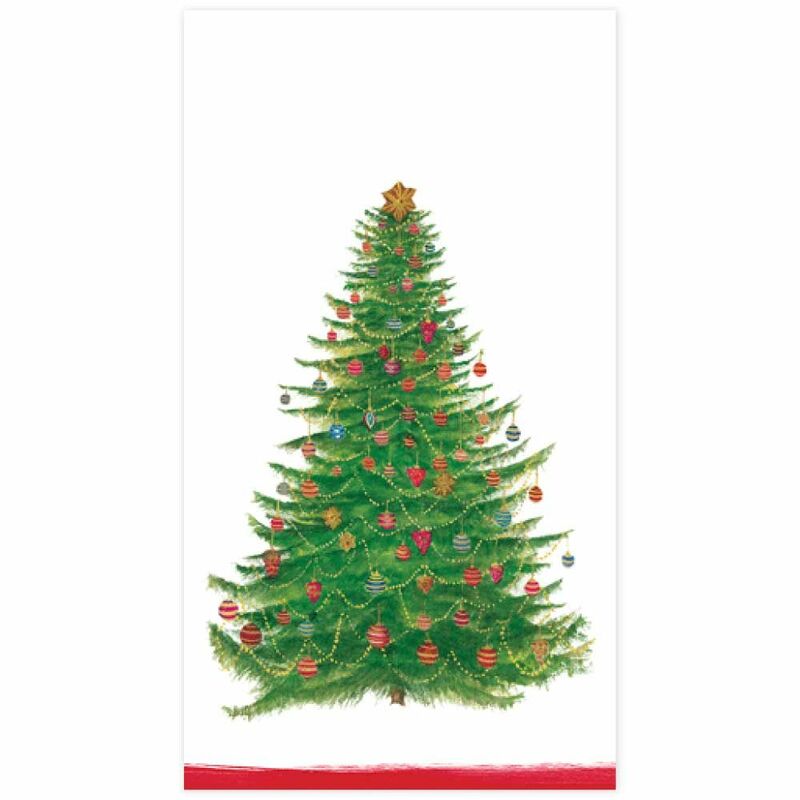 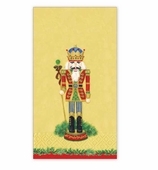 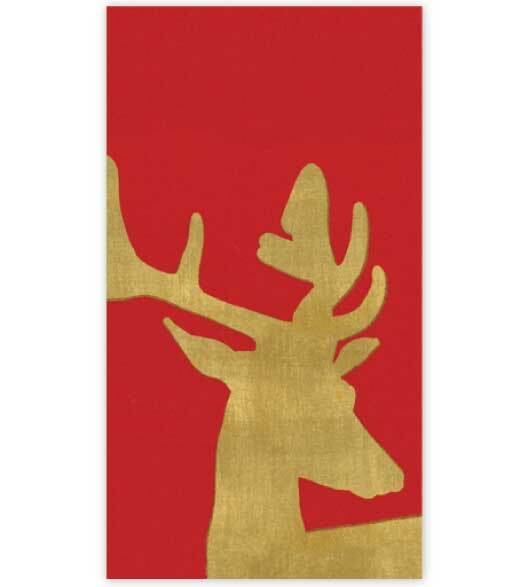 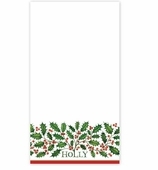 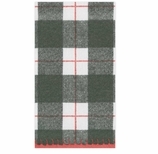 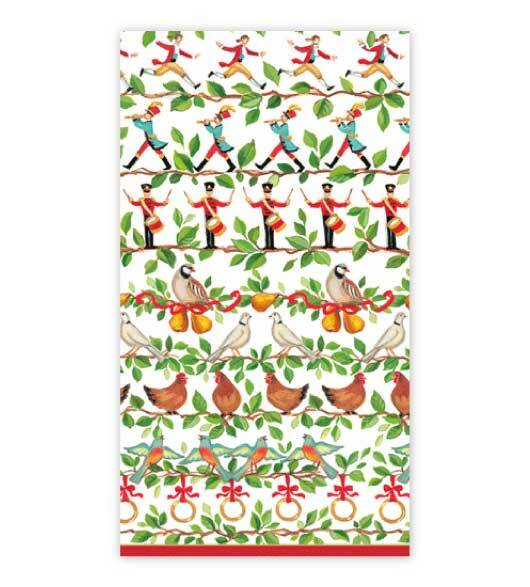 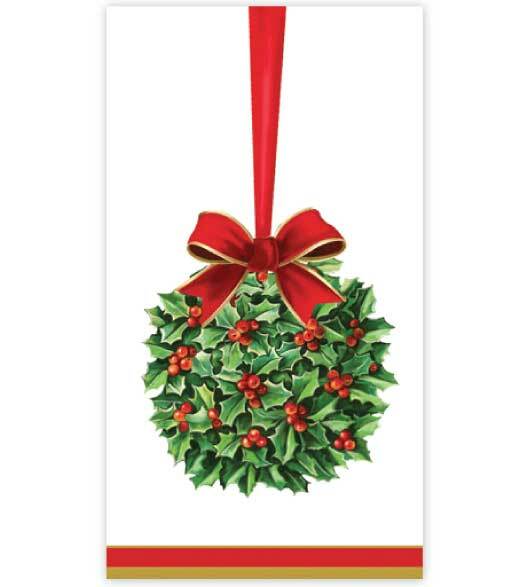 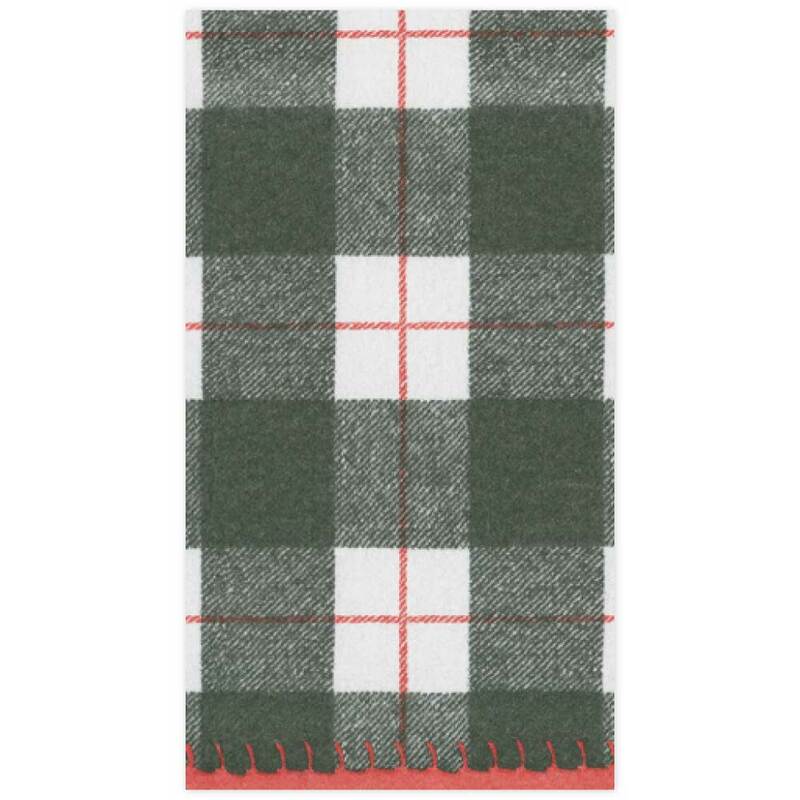 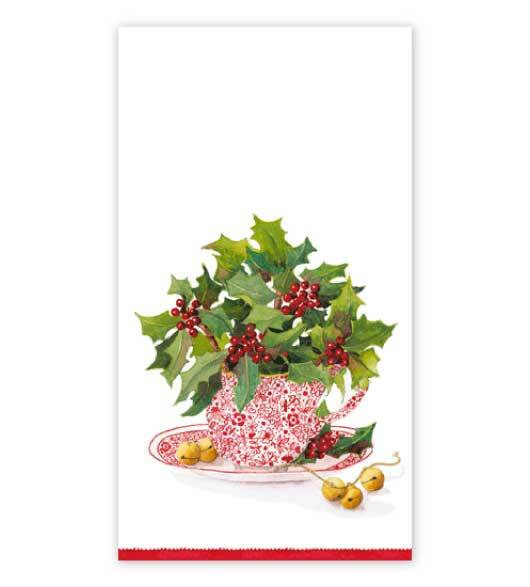 When you take out your Christmas decor, don�t forget to stock up on Christmas hand towels. 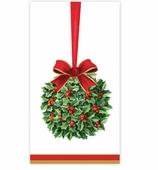 While everyone focuses on the tree, a good hostess checks the decorative details behind the scenes. 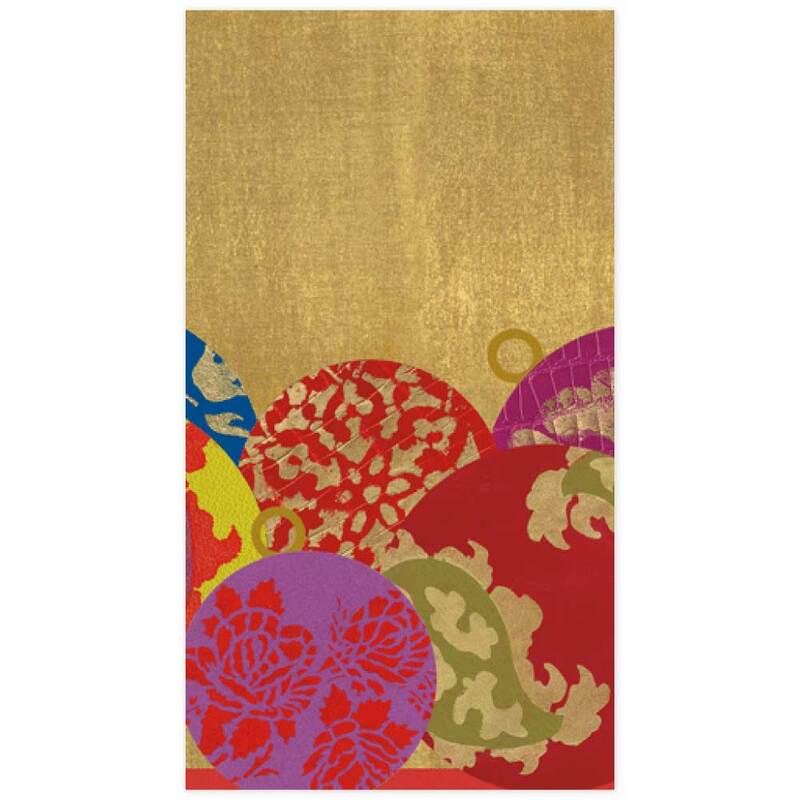 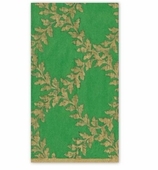 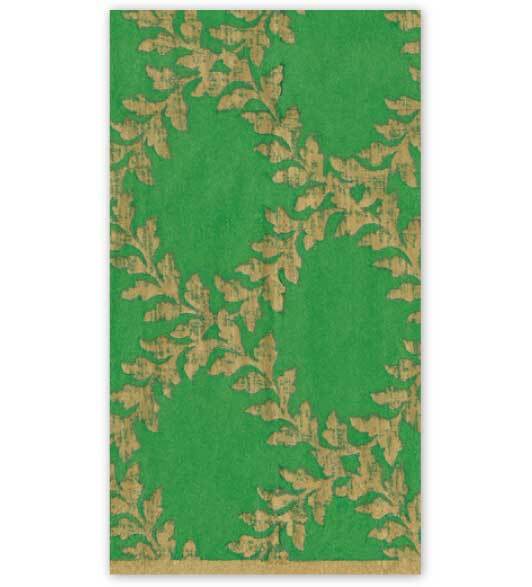 At any time of year, decorative hand towels are a lovely thing to put in a powder room but especially at Christmas. 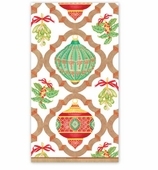 Bring Christmas to every room of the house. 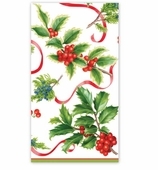 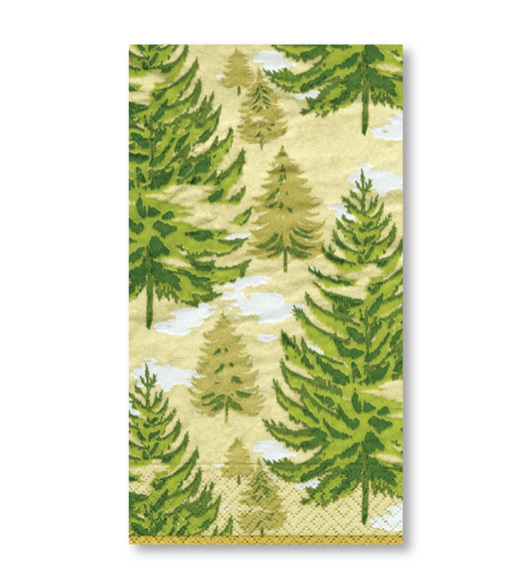 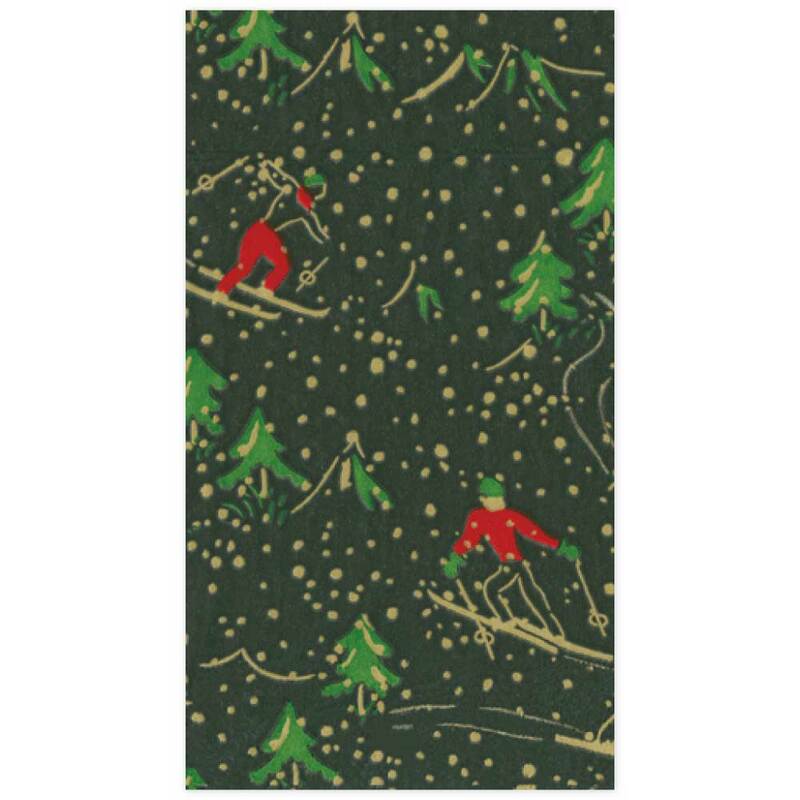 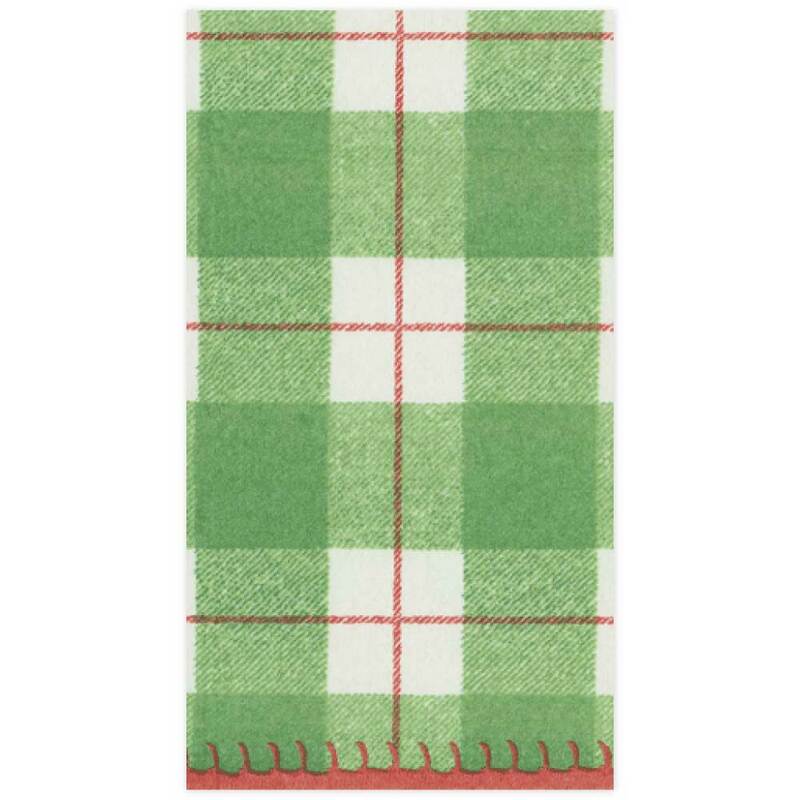 Our Christmas paper hand towels or guest towels make great buffet napkins too. 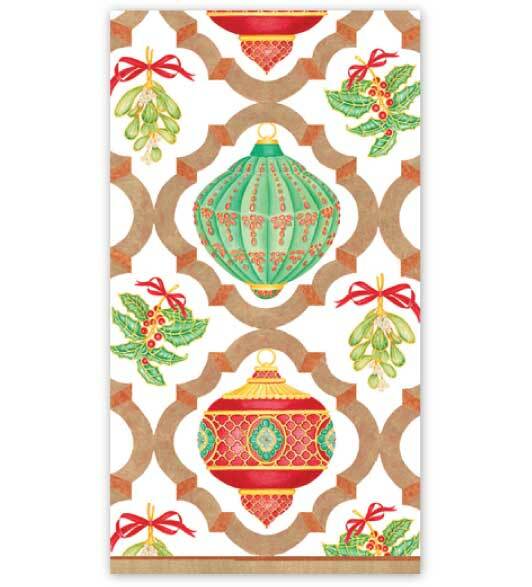 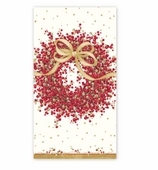 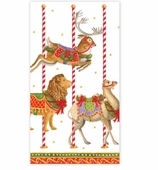 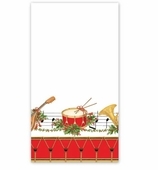 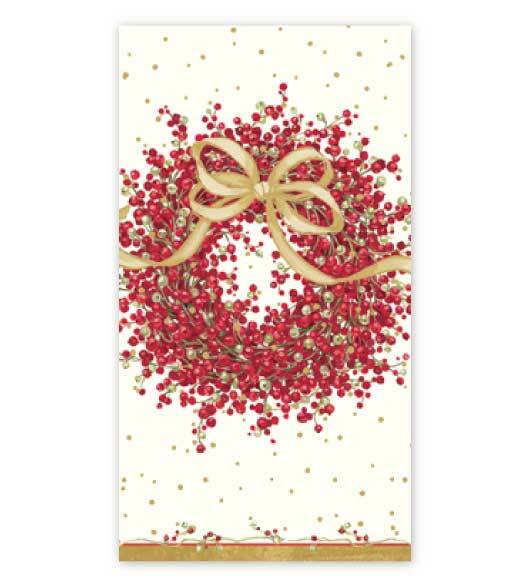 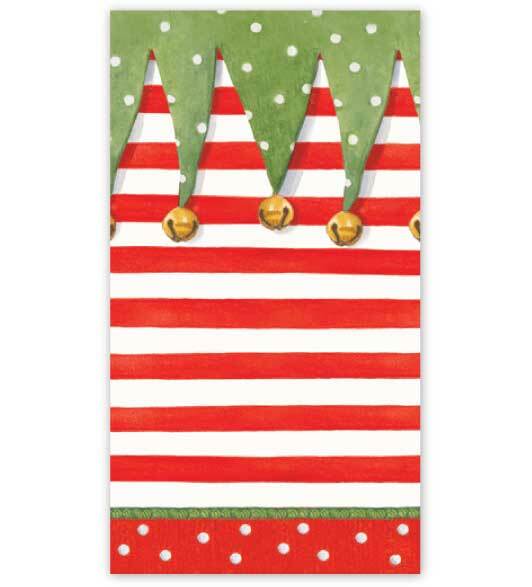 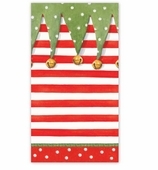 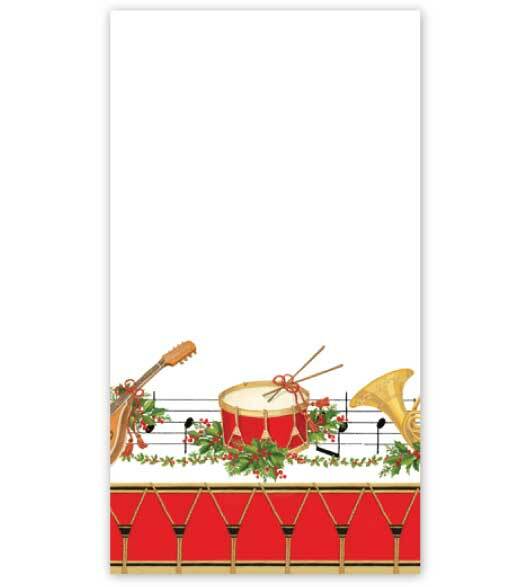 See Christmas paper plates and napkins, Christmas placecards, party crackers and more. 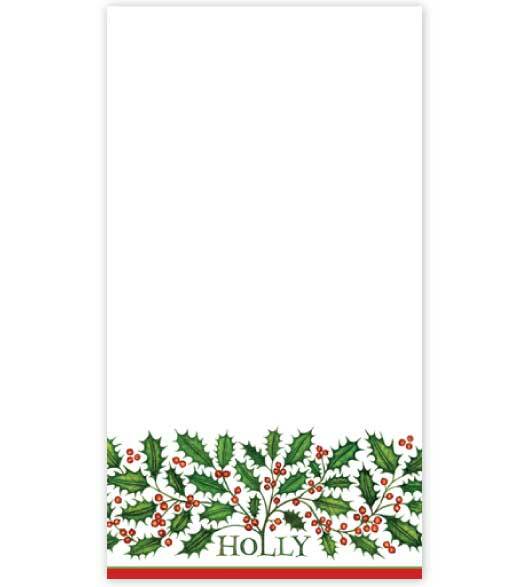 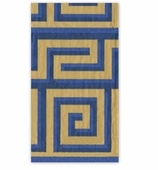 See our monogrammed hand towels for a selection of holiday monogrammed hand towels. 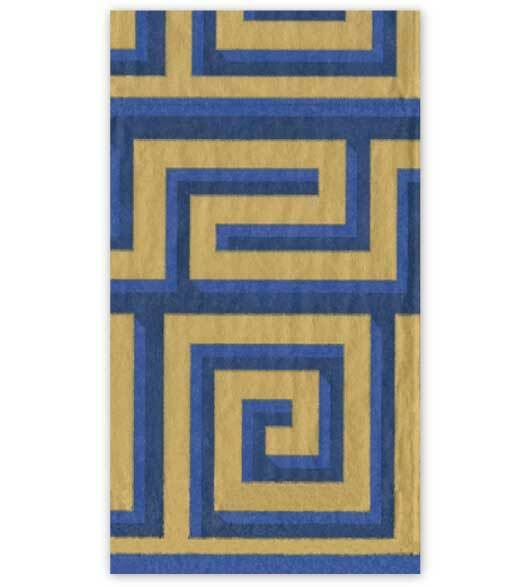 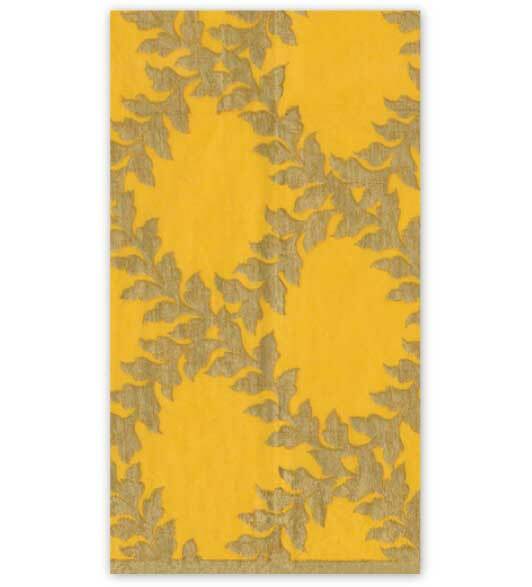 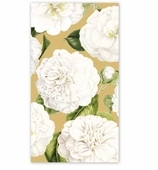 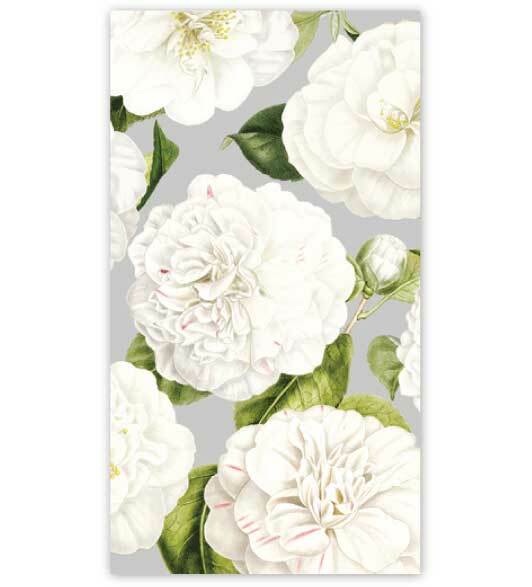 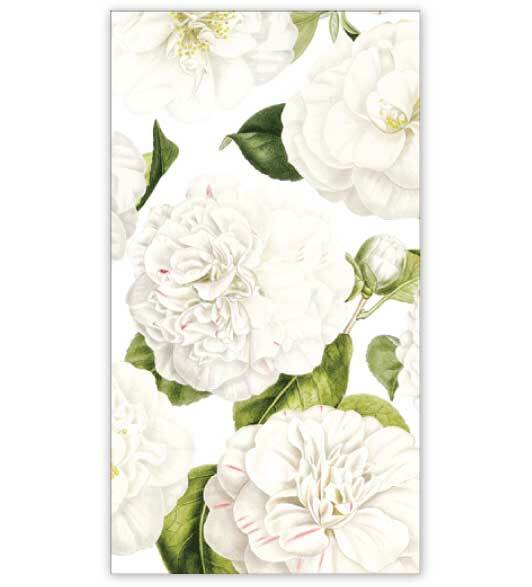 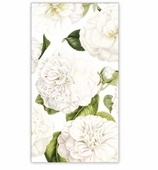 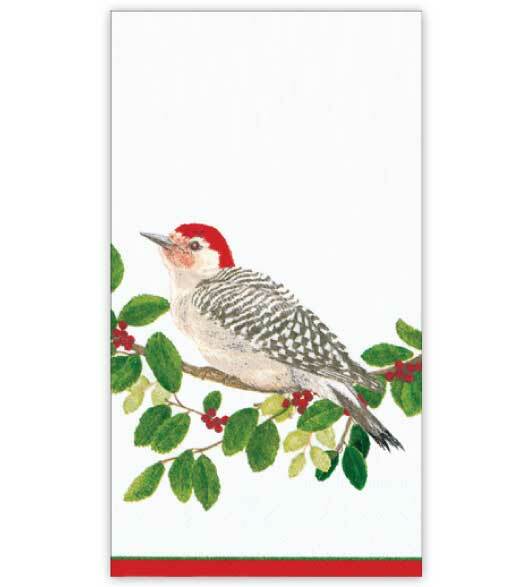 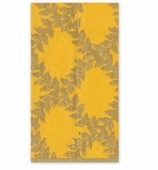 See our decorative hand towels page for an everyday selection of paper hand towels. 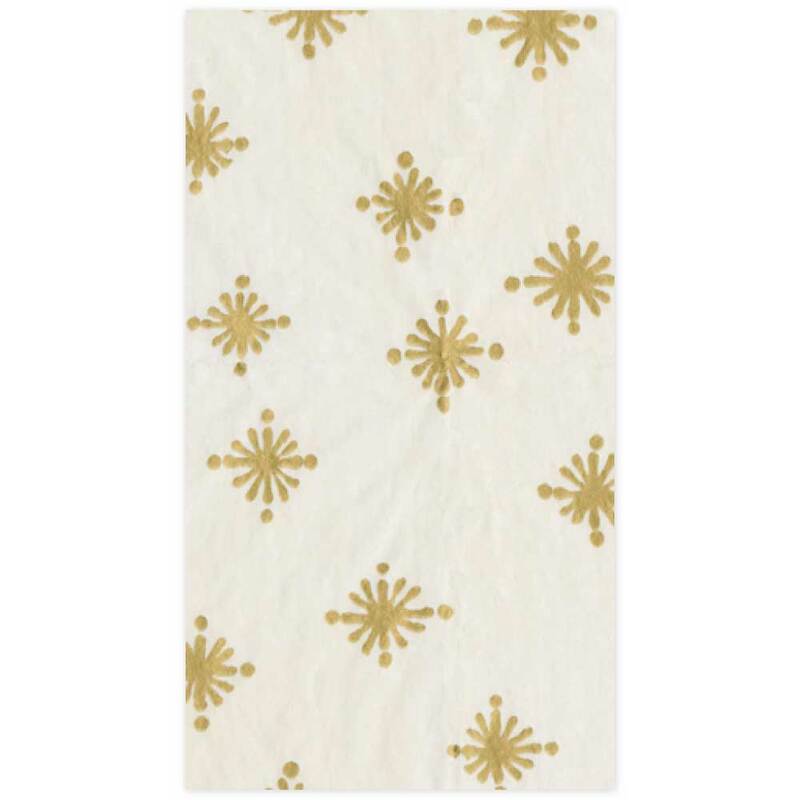 Pak of 30 paper guest towels. 3 ply by Caspari. 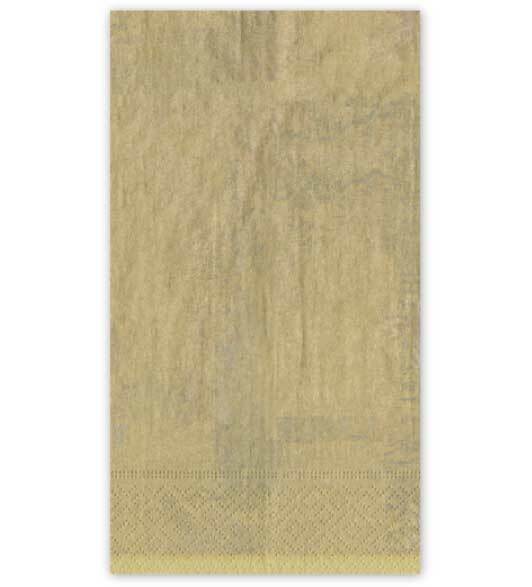 A Colonial Williamsburg document design. 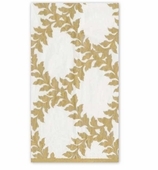 Pak of 30 paper guest towels. 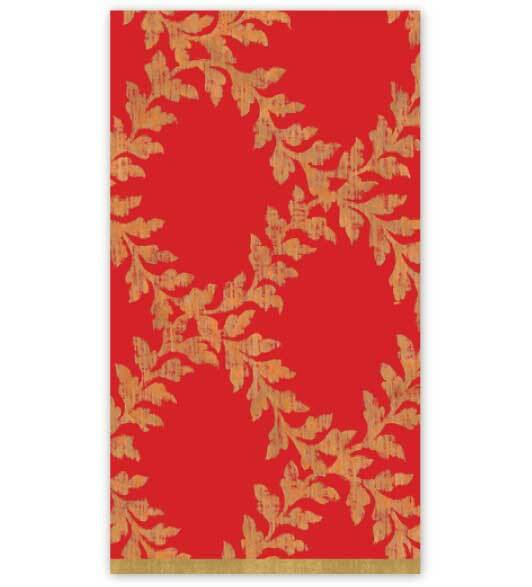 3 ply by Caspari. 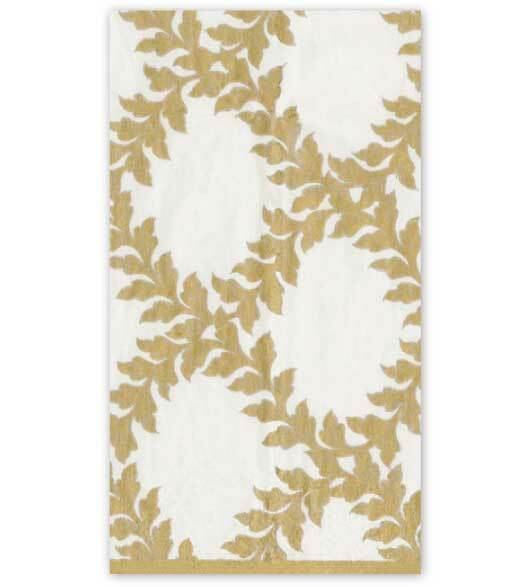 30 paper hand towels. 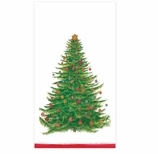 3 Ply. 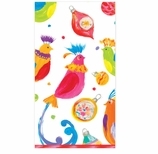 By Caspari. 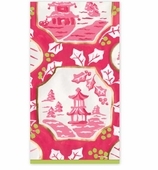 30 hand towels. 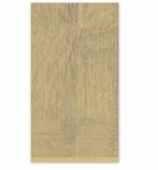 3 ply. 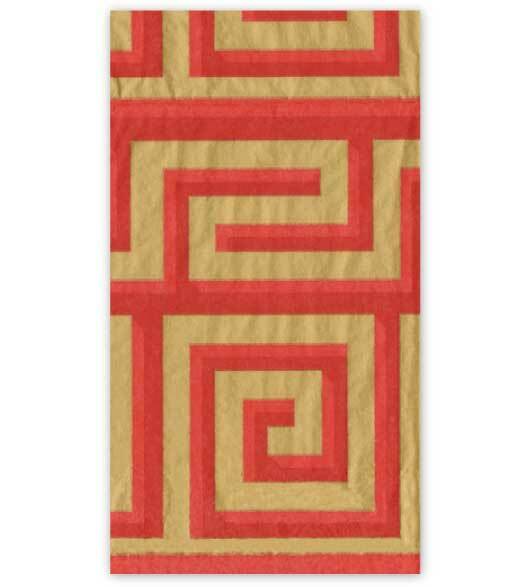 By Caspari. 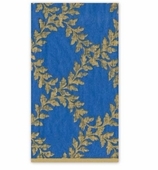 24 hand towels. 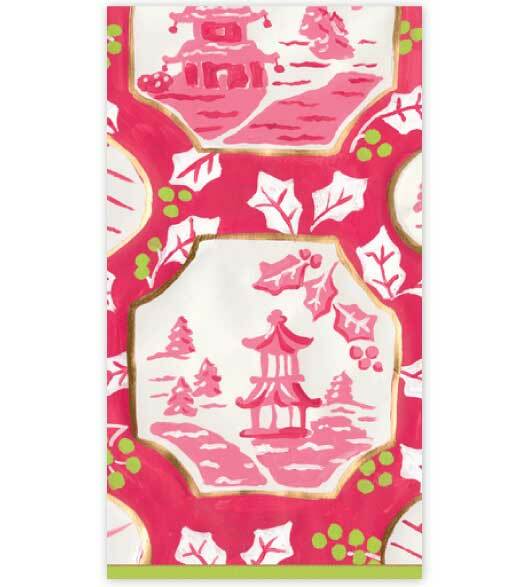 3 ply. 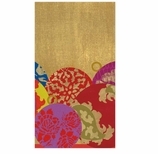 By Caspari.